No city knows how to party better than Music City. It goes without saying that Nashville is home to some of the country’s finest music venues and concert halls. 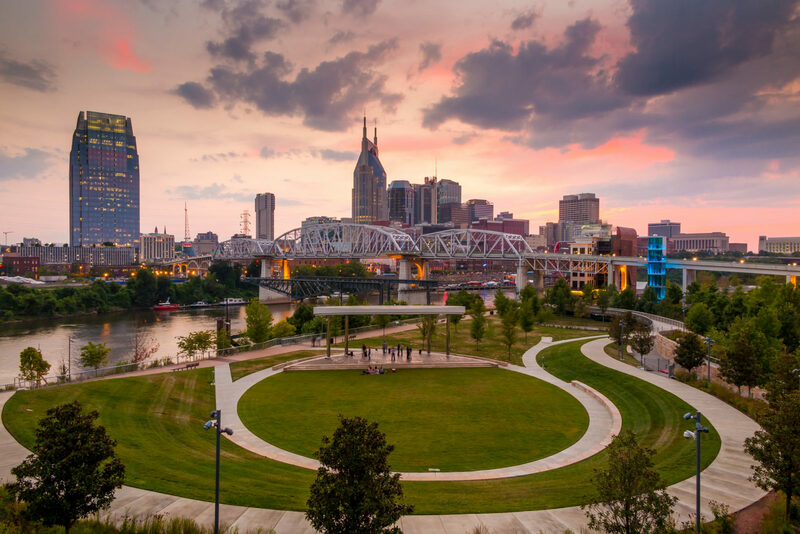 But the capital of Tennessee is equally well-footed for intimate gatherings, corporate parties, and professional networking events, thanks to a slew of impressive event spaces. Here, we present ten of our personal favorites. 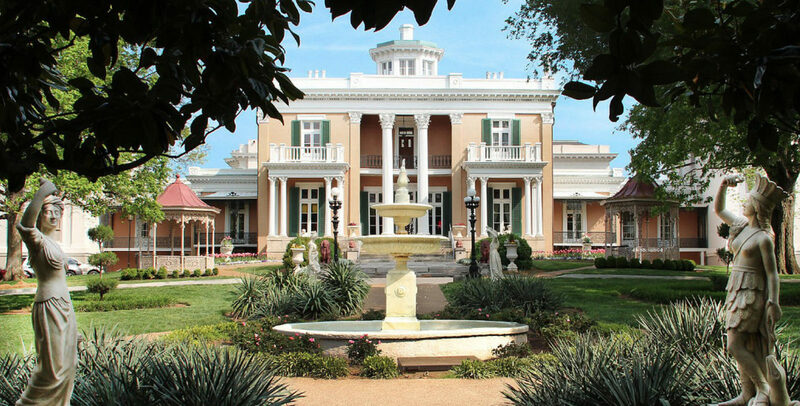 Constructed in 1849, the Belmont Mansion is a Tennessee landmark unlike any other. 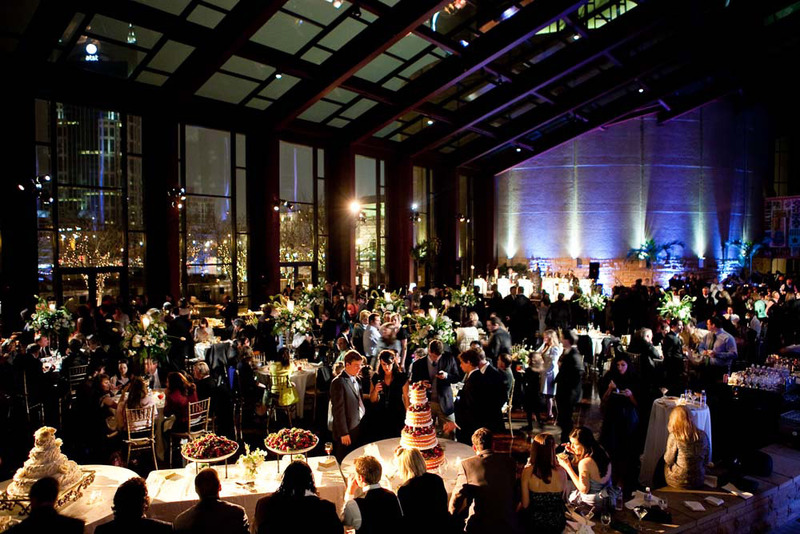 With 36 rooms sprawled over 19,000 square feet, this is a venue that you have to see to believe. Once a private summer home complete with a personal zoo and art gallery, today the Belmont Mansion is available for private events ranging from intimate elopements to large dinner parties. A light-filled corporate meeting. A regal ball. A private concert. 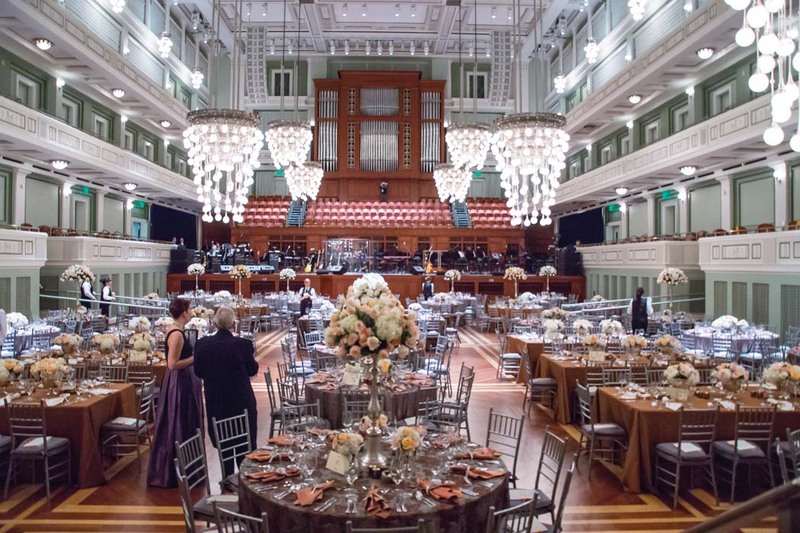 The Nashville Symphony Schermerhorn Symphony Center features a wide variety of spaces for most any meeting or party. The Schermerhorn’s Board Room features leather chairs in a tech-ready space perfect for an all-day meeting, while the Curb Family Music Education Hall is frequently used for conferences and seminars. For holiday parties or weddings, the center’s 11 venues (including the 1800-seat Laura Turner Concert Hall) are hard to beat. Time to get swanky. 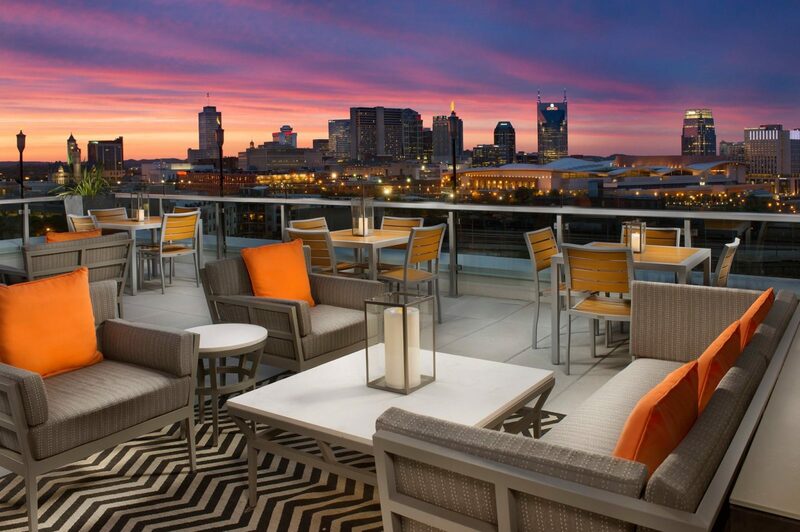 UP, a classy lounge with an eclectic menu and unbeatable views of the Nashville skyline, is an after work hotspot among the city’s well-heeled. But few know that their City View meeting room is available for private events, as is the entire lounge for those who desire an eye-popping evening for a crowd up to 125.
Who knew that Al Capone had such an eye for design? Believe it or not, this fairytale venue was built under the direction of the famous mobster in 1930, eventually becoming a gambling hall and a restaurant before becoming the Gatsby-esque event venue it is today. Perfect for a year-end company party or, naturally, a wedding. What could possibly embody Nashville’s DNA better than the Country Music Hall of Fame? A joyous venue, especially for out of town guests, the CMHOF has fifteen separate spaces available for meeting and gatherings. From the 1400-square foot boardroom with table seating for ten to the 10,000-square foot event hall with reception seating for 1200, this is an address that will be sure to put a smile on the face of any music lover. Sophisticated and modern, this 4-Diamond hotel features a variety of rooms and spaces for small meetings of ten or grand celebrations for up to 500. 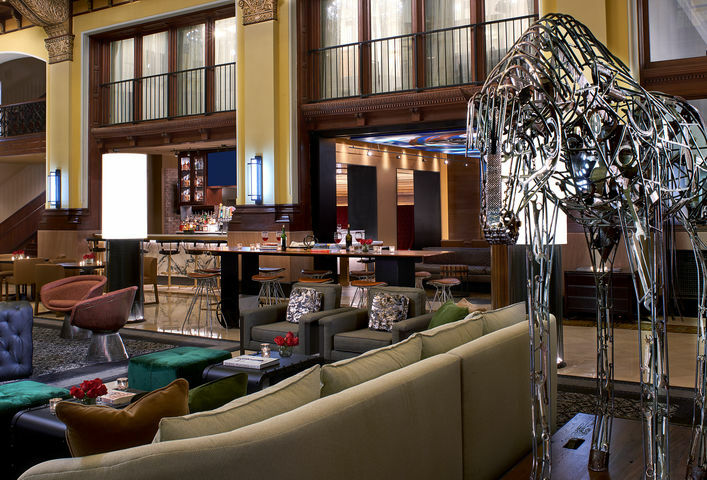 With room names like The Hummingbird, Backstage, The Green Room, and the Dixie Flyer, the Union Station Hotel will give your guests a sense of Nashville’s history while surrounding them with impeccable service. Sometimes, you just need a blank slate with a great location. 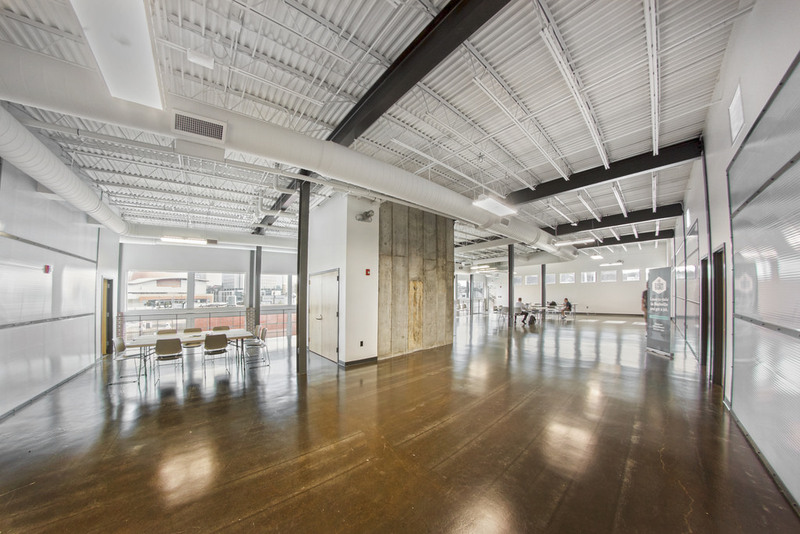 In a city of grand and historic properties, the Ink Building is a modern, clean alternative. The venue is run by Nashville Event Spaces and featured a patio overlooking downtown. Artists, consider this your canvas. Hold your next event at the former home of President Andrew Jackson. 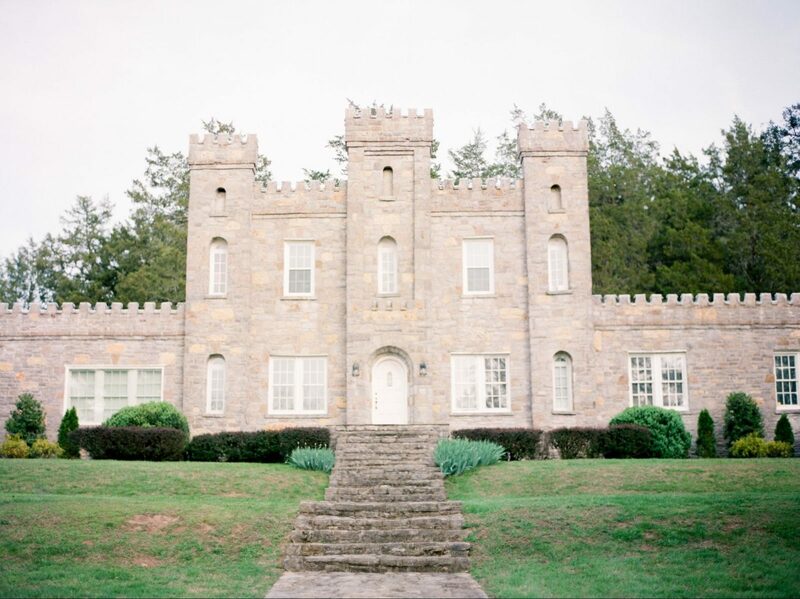 The historic mansion, surrounded by 1100 acres of pure country serenity, features three different outdoor sites, as well as a cabin, mansion, and church for indoor events. Beautiful for any event, The Hermitage would make an especially ideal space for events focused on history or leadership. In the world of event venue first impressions, a whimsical spiral staircase and floor-to-ceiling wall of windows is about as good as they come. The Noah Liff Opera Center is comprised of a Grand Lobby, Opera Studio, and two board rooms, each tailored for different needs. The Opera Studio can seat 250 for dinner, while the boardrooms accommodate 30-45. And did we mention chandeliers? For a more affordable space, go back to college! Vanderbilt, that is. The University happily rents out spaces for private events, at rates well under the market average. The options are too numerous for even the University to list on their own website, but with 330 acres of campus, you can be sure that there’s a room well-suited for your precise needs.